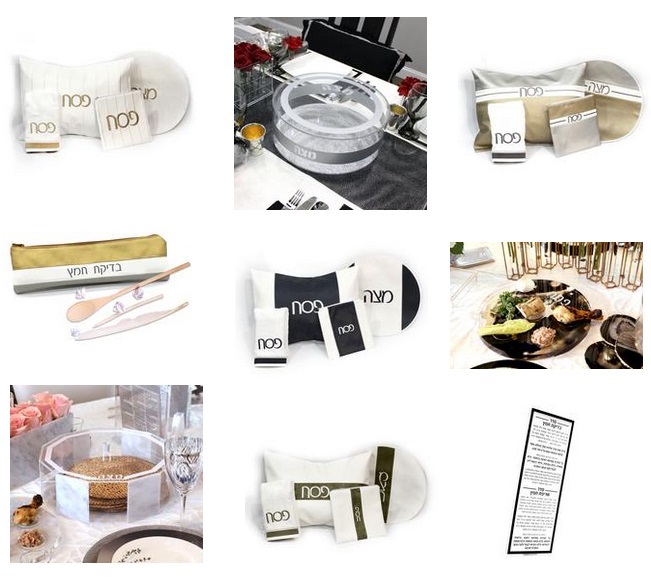 Save 15% Off The Waterdale 2019 Pesach Collection – Pesach Leather Sets, Lucite Matzah Boxes + More! Waterdale Collection is offering 15% off Pesach Leather Sets & Lucite Matzah Boxes with coupon code KBP19 added to your cart + Free shipping on orders over $100 (excludes Leather Matzah Cover, and Hexagon Seder Plate)! Discount is valid thru 11:59 PM Thursday April 11. Click here for Pesach Collection. • Leather Pesach Sets (4 pieces in each set!) 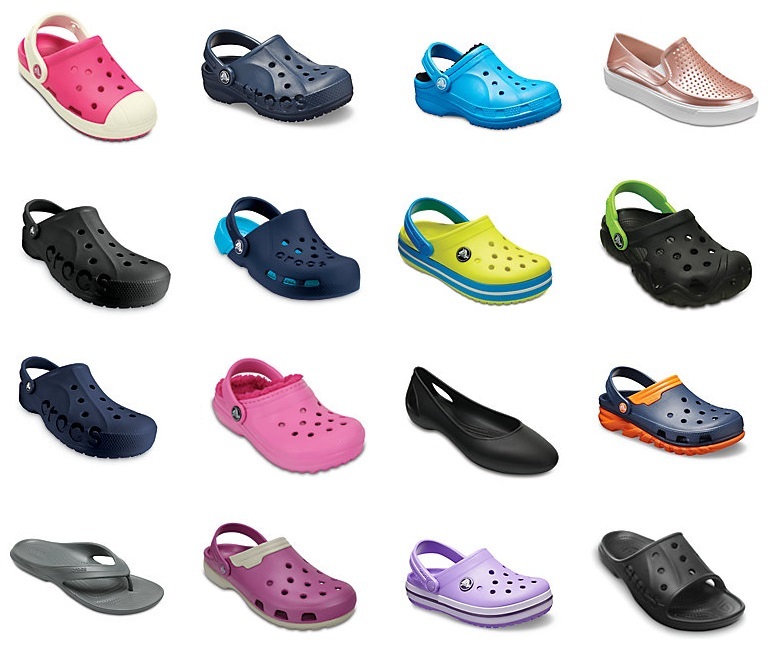 – On sale for $168.30 + Free shipping with above coupon code (only available in select styles! • Embroidered Style Leather Pesach Sets (4 pieces in each set!) – On sale for $178.50 + Free shipping with above coupon code. • Abbey by Waterdale Matzah Box – On sale for $123.25 (marked down from $150!) + Free shipping with above coupon code. • Hexagon Lucite Matzah Box – On sale for $95.20 + Free shipping with over $100 above coupon code. • Gebrokst Bags – On sale for $16.15 + Free shipping with over $100 and above coupon code. • Abbey by Waterdale Seder Plate – On sale for $157.25 + Free shipping with above coupon code. 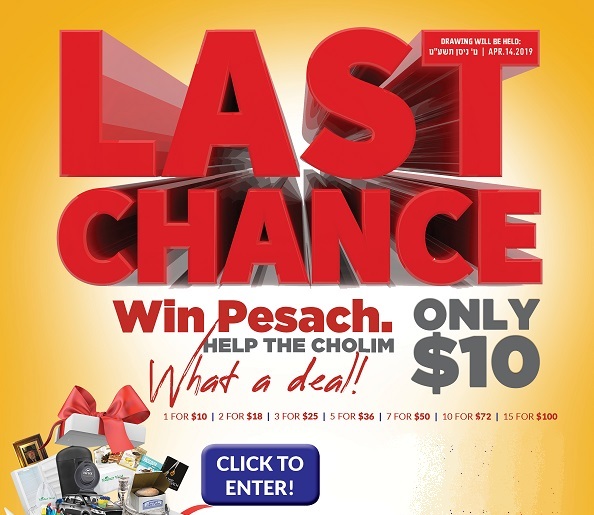 LAST CHANCE… YOUR ENTIRE PESACH FOR ONLY $10! Imagine someone handing you gift certificates to stores all over town. Appliances. Clothing. Silver. Matzah. Jewelry. Judaica… Y’think you might find something to buy in this pre-Pesach season?! By clicking here to donate just $10 to Lev Rochel Bikur Cholim, you will purchase the opportunity to win BIG. LAST CHANCE TO JOIN US AND BECOME A WINNER!!! Make The Difference – Help A Family Make Pesach! Countless hours have been put into the Yom Tov preparations, and it all climaxes on the seder night. The seder begins with the age-old declaration “Kol dichfin yeisei veyechol”…as what better way is there to celebrate Hashems kindness to us then by sharing these special moments with others. Klal Yisroel is the most selfless nation on earth constantly giving and giving to those in need. Now we come to you with an exciting offer, host a living Sefer Torah by your seder! Klala Yisroel is blessed to have amongst us thousands of cherished Kollel yungerleit who spend their days and nights holding up the world with their learning. These Kollel families can support themselves by living simply throughout the year, yet the substantial funds required to make even a basic Yom Tov are beyond the means of many. Take advantage of this opportunity, help assist over 1000 Kollel families with their Yom Tov needs. Grab this zechus, and merit unlimited beracha. Donate now to to Kupas Yom Tov and Sponsor a Kollel familly and sit down to the seder with the knowledge that on this lofty night, you are a partner with the Torah itself. Sponsor Yom Tov for a kollel family or give whatever you can and provide true simchas Yom Tov while supporting Torah. $120. Click here to visit www.kupasyomtov.org to donate today and learn more about this remarkable opportunity! Pesach is here, and we are all feeling that special Simcha that comes along with it. 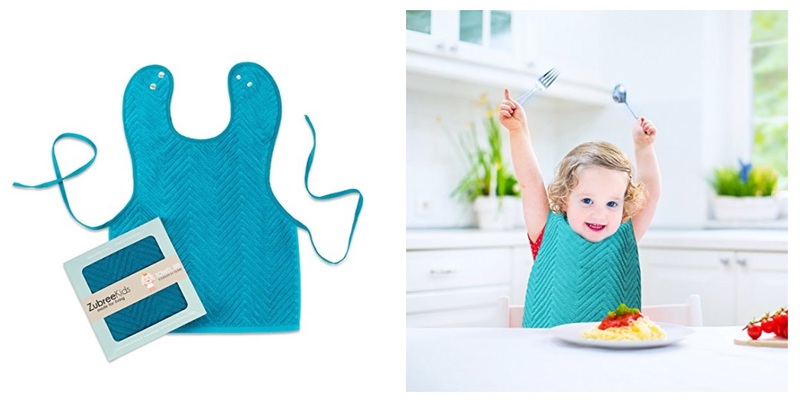 Amazon: Zubree Toddler Towel Bib Only $10.49 Or Less! Just in time for Pesach!! For a limited time only, the Zubree Toddler Bibs are marked down to only $10.49! Save save even more when purchasing multi-packs! SOFT THICK ULTRA-ABSORBENT COTTON TOWEL- Made of 100% combed cotton towel, thick and absorbent as a kitchen towel. The Zubree bib is so comfortable for your toddler to wear, he won’t want to take it off. REVERSIBLE EXTRA- LARGE COVERAGE and ADJUSTABLE SNAP CLOSURE- Contoured neck shape with adjustable snaps and tie-string back ensures a perfect fit and will grow with your child! 15 inches x 22 inches for full coverage over your toddler’s lap to keep clothing clean. Durable and secure tug-proof snaps that your toddler cannot unfasten for easy feedings. CHIC DESIGN – Trendy herringbone weave in a deep teal blue color, perfect for both boys and girls. Classy for your kitchen, or show it off when eating out, having company, or at any occasion. GIFT BOX PACKAGING- Great gift for baby showers and birthdays, for moms, toddlers and kids! FEEDING, PAINTING, BAKING, ARTS N’ CRAFTS, GRILLING – Versatile and functional for multiple uses. • 1-Pk Zubree Toddler Bib – Marked down to only $10.49! • 2-Pk of Zubree Toddler Bibs – Marked down to only $19.99 ($10 each)! • 3-Pk of Zubree Toddler Bibs – Marked down to only $28.99 ($9.66 each)! 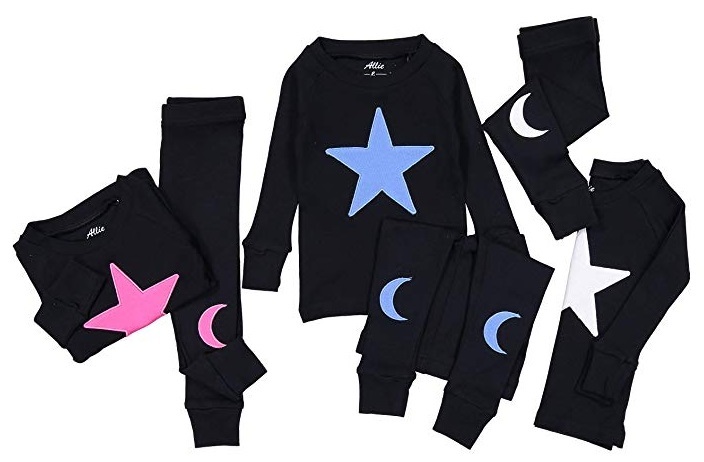 Amazon: Allie & Oliver 100% Cotton Snug Fit Kids Pajamas Only $15.95 (Stretchies Only $13.95)! For a limited time only, get the Allie & Oliver 100% Cotton Snug Fit Unisex Toddler, Baby, Kids Pjs Pajamas Set (available in 3 colors in size 12-months thru size 10) for only $17.95, and clip the $2 coupon that’s on the product page to bring the price down to only $15.95! You can also get the matching stretchies, the Allie & Oliver 100% Cotton Snug Fit Unisex Baby Footie Pajamas (available size preemie thru 12-months) for $15.95, and clip the $2 coupon that’s on the product page to bring the price down to only $13.95! Fire Devastates House of Young Family in Boro Park! 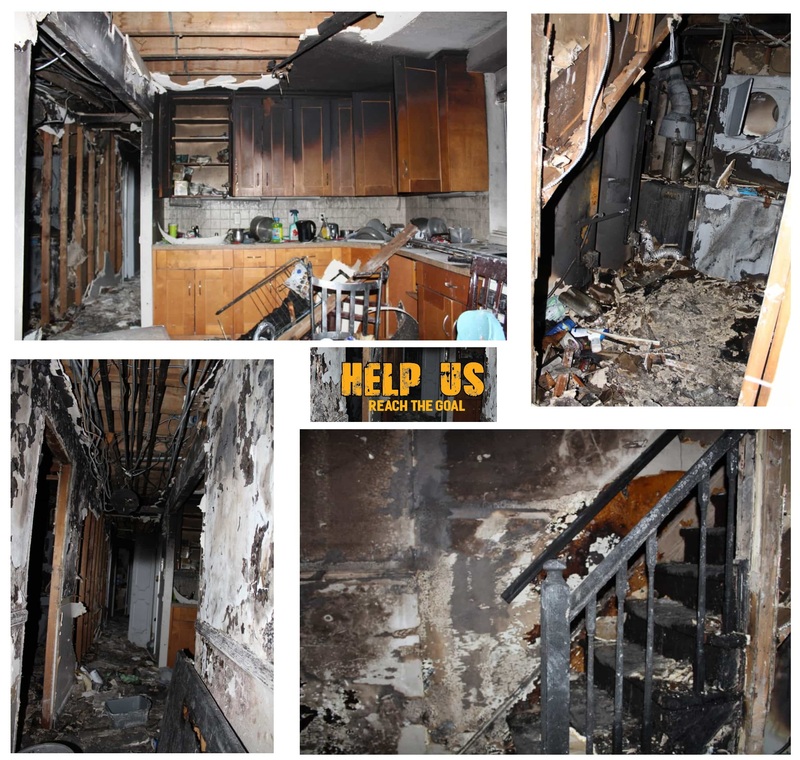 The fire at a Boro Park house yesterday totally destroyed the apartment, leaving a family of 8 with no home and no possessions two weeks before Pesach. The blaze gutted the home on 14th Ave. and 52nd Street late Wednesday afternoon. It began when the boiler exploded and rapidly spread to the first floor apartment of the young couple. Vivid imagery shows the devastation wrought inside. The kitchen is almost all black from the fire, with a stack of popcorn on a shelf, popped apparently by the heat. The apartment dwellers, New Yorkers who recently returned from living in Eretz Yisroel for their formative years of marriage, split up their family as they contemplate their next move. The children were taken in by an uncle while the parents stay with neighbors. Several stores opened up for the family, delivering clothes and basic necessities. Askonim who are getting involved estimate they need $100,000 to get them back on their feet. They set up a Charidy campaign for donors to give. Rav Shmuel Dishon, who knows the family intimately, is heading the campaign. Only $10/Bottle, Kosher L’Pesach, Ben Ish Wines With Free Delivery – Act Fast While Supplies Last! 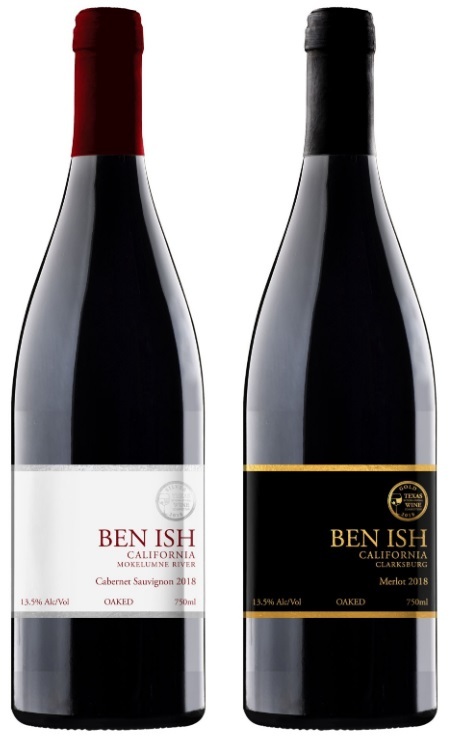 Get the Ben Ish Winery Silver and Gold Californian Cabernet Sauvignon & Merlot Wine From Just $10 Per Bottle With Free Delivery (6 bottle min) to Brooklyn, Monsey, and 5 Towns! Ben Ish Winery is a small boutique winery that produces award winning wines made from premium Californian wine grapes and are under the OK and Tartikov Hashgachas and are Kosher L’Pesach and NOT Mevushal. Ben Ish has won Gold, and Silver medals at International Wine Competitions. 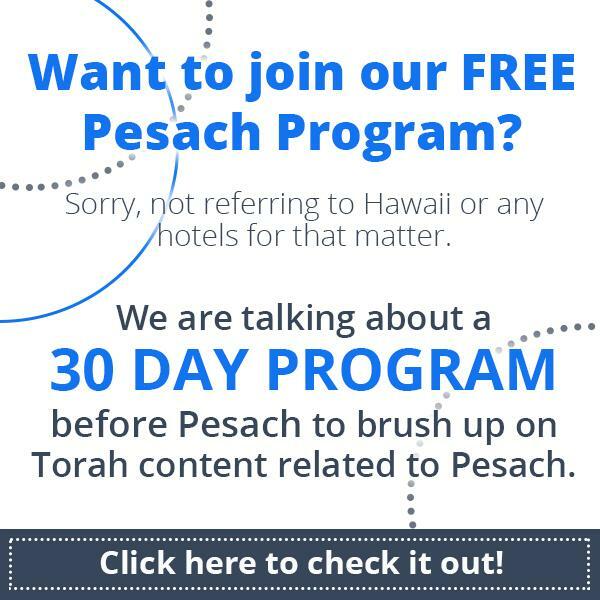 Check Out The OU’s FREE Pesach Program! For a taste of the speakers and the type of content that will be featured on the App, check out our special Pesach page with content you need to know for Pesach!! According to Forbes.com, an average family of four spends over $25,000 annually on their healthcare. Unfortunately, very little of it goes toward their health and wellbeing. Recent studies expose healthcare companies for the high percentage of customer money spent on administrative and other costs, as well as unnecessary care, and find that there is a whopping 30-50 percent waste in the system. Moreover, with sickness as its profit incentive, the United States healthcare system remains expensive and mispriced – and sadly, the population is not healthier than countries with much lower healthcare spending. What it comes down to is this: the healthier the population is, the greater the chance that hospitals, doctors, and healthcare administrators will go bankrupt. Enter health-sharing, the increasingly popular antidote to rising healthcare costs and the perfect remedy for the “sick-care” system. Currently, hundreds of thousands of families nationwide are successfully participating in a health-share organization — a system that fosters the sharing of healthcare costs among individuals who have a common ethical or religious belief system. United Refuah HealthShare, the first and only Jewish health-sharing organization, is on a mission to put the “health” back in healthcare. To that end, they have a highly experienced team in place that assists members in navigating the healthcare system to find the providers and treatments which are the best choice and value. 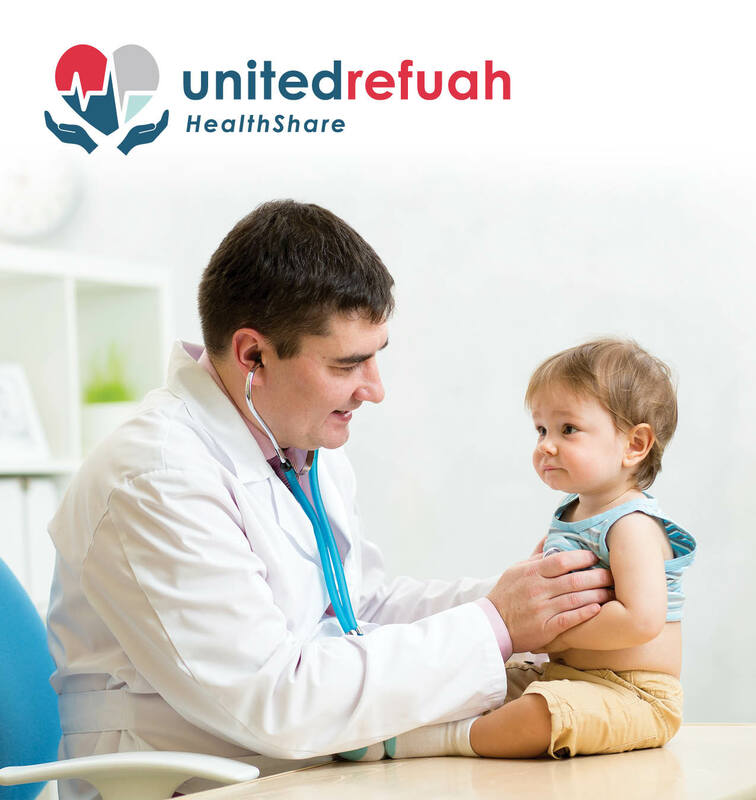 In other words, the goal of United Refuah HealthShare is not only to facilitate the seamless medical cost-sharing between members, but also to serve as a platform to guiding their members toward a healthier lifestyle. With its primary concern being the health of its members, United Refuah HealthShare membership includes participation in a health counseling service called WellCheck. The goal of WellCheck is to improve members’ health by reducing or eliminating conditions affecting their well-being, and by arming them with knowledge, techniques, and guidance to help maintain a healthy lifestyle. The program is designed in such a way that it is customized to each member’s lifestyle and assesses each member on a case-by-case basis to help them determine which realistic lifestyle changes will be the ideal fit for them and will generate the best outcome. It also includes the development of a health improvement plan with achievable goals via the coordination of a healthcare team comprised of a health coach, nurse, and/or case manager, as appropriate. The health coach begins with a preliminary discussion with the member about his or her health and wellness goals, and together, they define a strategy toward the achievements of those targets. Throughout the process, members receive relevant resources, including diet and exercise recommendations, to help motivate them and inspire them to reach their goals. To learn more about United Refuah and its WellCheck Program, or to become a member, please call 440.772.0700 or visit UnitedRefuahHS.org. The Secret to an Engaging Shabbos Seuda! 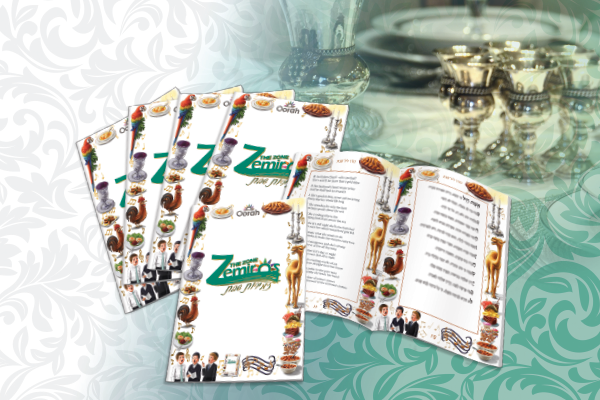 Everyone is taken with TheZone Zemiros cd that Oorah sent out this year in the auction booklet. The contemporary world of music is so controversial and unpredictable. What’s the secret to the cd’s universal appeal? It all began in TheZone, with the pure intent of making Shabbos meaningful for the campers. The staff members brainstormed how to bring the beauty of traditional Shabbos zemiros to kids who don’t understand the words, and they hit on the jackpot. They worked on turning the translation of each zemer into a song that portrays the message and feeling of that zemer. Each year, a new zemer was added and taught to the camp. The staff members soon realized that they themselves, who grew up religious, didn’t know what many of the words meant. They recognized that there was a broader audience who can benefit from TheZone zemiros. TheZone Zemiros cd was born, bringing the beauty and meaning of Shabbos zemiros to all of klal yisroel! The outpour of feedback received in response to TheZone Zemiros cd indicates that it indeed served its purpose. Even those who admit to being particular about the songs they enjoy and allow into their homes express amazement at how hartzig and appropriate the songs are. Adults who have been frum all their life suddenly understand what they are singing for the first time, and gain a new appreciation and connection to the songs. Families from all over, from all walks of life, are singing the songs. They sing them as they prepare for Shabbos. They sing them together with their children, who are now happily sitting and singing zemiros at the Shabbos table. They sing them and dance to them, and sometimes shed a tear, as well. They all agree that TheZone Zemiros cd has transformed their Shabbos. Now, with the corresponding TheZone Zemiros bencher set, you can uplift your Shabbos table even more. With enthralling illustrations, all TheZone Zemiros lyrics, translated benching, and clear type, you’ll keep everyone at the table (kids and adults too!) from kiddush to benching. With a $100 donation to the Oorah Auction, aside from winning the biggest prizes ever, you’ll receive a TheZone Zemiros bencher set free! 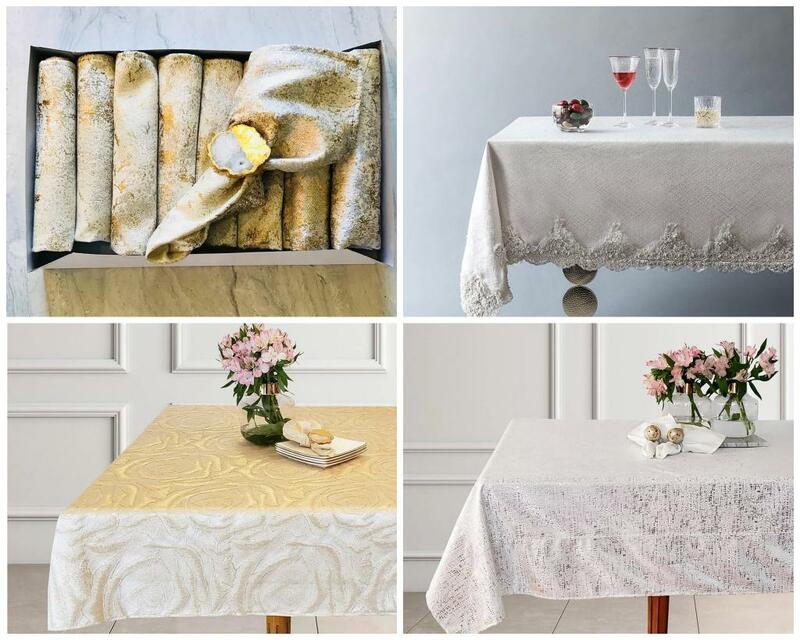 Today Only – Save Even More On Fine Table Linens From On The Table! Today only save on our already discounted priced Fine Table Linens! All our linens are the highest quality fabrics, and are machine washable and non-iron. We cut out the middlemen to guarantee you the best prices around. Our high quality easy care fabrics start at $130 for a dining room table. Mention KollelBudget when placing your order for an extra 5% off 1 tablecloth, and 10% off when purchasing 2 tablecloths! Exclusive For KB Readers – Buy $75 In Raffle Tickets To The PHD Auction And Get A $36 Artscroll Gift Card! TICKETS ON SALE NOW! GREAT PRIZES STARTING AT JUST $5! Support Torah Education for all children! Nearly 400 years later, Providence continues to host a special place, a home of Divine Intervention. That place in Providence Hebrew Day School/New England Academy of Torah. For more than 70 years, PHDS/NEAT has been providing a Torah-true education for Jewish children from throughout Rhode Island and Southeastern Massachusetts, regardless of level of religious observance, denominational affiliation, or ability to pay. NEAT, our girls’ high school division, serves not only local students, but also girls from the Tri-State area. These teens often arrive in Providence after not experiencing success in their local Bais Yaakovs. Our small size, warm atmosphere, and tracked classes allow students to grow and develop at their own pace, while building strong connections with mentors and teachers. Proceeds from our Gala Auction go to our School Scholarship Fund, to ensure no child is turned away from an authentic Torah education because of costs. Partner with us as we disseminate Torah to all children throughout Southern New England! Purchase $75 worth of tickets and receive a $36 Artscroll gift card! Purchase $100 worth of tickets and receive a $50 Artscroll gift card! These cards make will make a perfect treat for yourself, your spouse, or your Pesach host! HURRY! This offer ends Tuesday evening, March 19, 11:59pm EST! No code needed, just send an email using the email address used when purchasing your raffle tickets to auction@phdsschool.org with your mailing address to receive you gift card (U.S. addresses only). Click here to enter to enter now! 2-Days Only!! Save 20% Off Spring 2019 Seasons Kids & Baby Clothing!! For 2 days only PomPomBaby is offering 20% off this season’s, Spring 2019 Petit Clair kids clothing (prices reflect discount)! Plus save up to 70% off everything else on website! Free shipping on orders of $100 or more, otherwise its $5 flat rate shipping (Free delivery in Lakewood NJ on orders over $50)! Don’t Miss Out! The Vortex is in High Demand! Use Promo Code “PURIM” and Get Your Second Ticket 25% Off. New car. New adventure. And support the poor?! 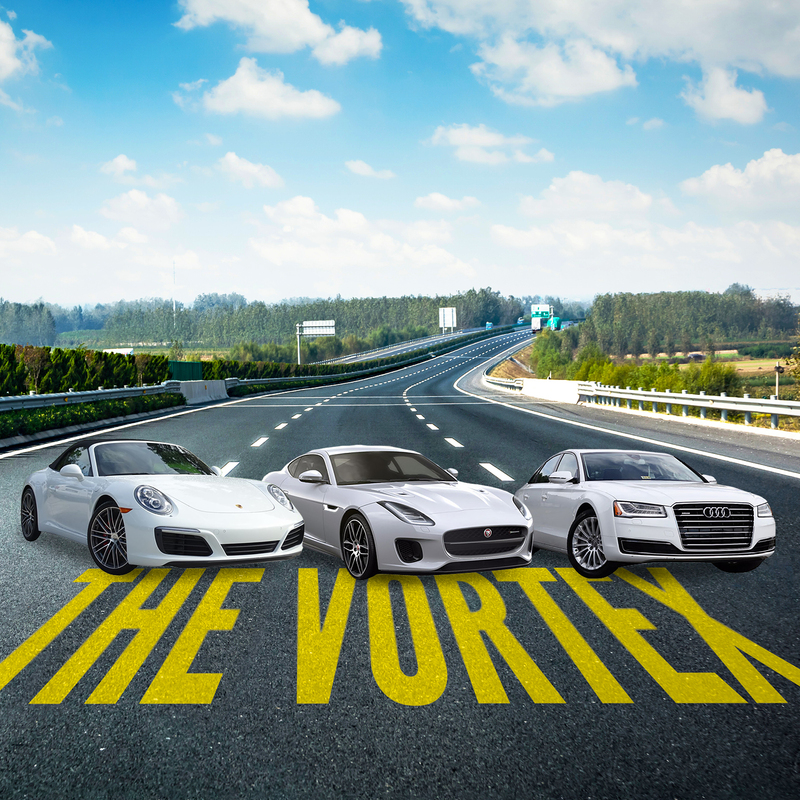 Chicago Chesed Fund’s brand-new raffle – The Vortex – is offering the chance to win a choice of three luxury cars (or $50,000 cash prize) while supporting hungry families and individuals in the Midwest. The three models being raffled off are none other than these beauties: 2019 Porsche 911 Carrera, Jaguar F Type R Dynamic, or Audi A8. 1. The 2019 Porsche 911 Carrera brings a new level to phone and car integration. Using the voice recognition interface, the driver can request weather information, the latest in the news, or even sports stats read aloud to him/her. The driver of a 2019 Porsche 911 Carrera can stay up to date without slowing down. 2. The Jaguar F Type R Dynamic has the unique ability to link to the driver’s GoPro camera. Drivers can now overlay their GoPro footage with the Jaguar’s performance data. This puts the finishing touches on those already awesome videos taken from one of the world’s coolest cars. 3. The Audi A8 sports an 8.6 touch screen that allows the driver to write out complete words using his/her fingertip. Gone are the days of pulling over to use the built-in screen. The Audi can recognize the driver’s handwriting, saving him/her from tedious one-finger typing. So, which would you choose? Enter to win at TheVortexRaffle.org while supporting a great cause! Maaser money may be used toward the purchase of tickets, as per Dayan HaRav Shmuel Fuerst of Chicago, Illinois. Chai Lifeline, the international children’s health support network, is enlisting an army of supporters to show its more than 5,800 children and families living with illness that they are not battling alone. From now through March 14 at noon EST, we need you to “Join the Fight” against childhood illness. In the last year, Chai Lifeline provided critical support to more children with life-threatening and lifelong illnesses than ever before—a 15% year-over-year increase. The “Join The Fight” campaign will help Chai Lifeline continue to meet the rapidly-growing need for its essential services in our community. Those programs and services include one-on-one family counseling; nourishing meals delivered to hospitals and homes; transportation to medical appointments; the summer experience of a lifetime for children with cancer and chronic illnesses at Camp Simcha and Camp Simcha Special; Project Chai crisis intervention, trauma and bereavement workshops for families, schools and communities; insurance advocacy; family retreats and respite; sibling mentoring and tutoring through i-Shine afterschool national programs, and so much more. Contributions to the campaign are all tax-deductible and will have an even greater impact as all donations will be matched. To make a donation and #enlistforchai, please visit www.enlistforchai.org or call 732-943-1900. Excitement Builds for Chai Lifeline’s “Join The Fight” Campaign! Chai Lifeline is preparing to launch its “Join the Fight” campaign Tuesday, March 12, and excitement surrounding the important initiative is already building across the Jewish world. To date, more than 1,150 Chai Lifeline volunteers, families and friends have already signed up to fundraise for the 48-hour campaign, which will help Chai Lifeline meet the growing need for its services in the community–up 15% in the last year alone. Contributions to the campaign are all tax-deductible and will have an even greater impact as all donations will be matched. To donate to the campaign, please visit www.enlistforchai.org or call 732-943-1900. Double Your Chances The Mekor Hachinuch Mega $25,000 Home Décor Raffle! Mekor Hachinuch identifies children who are not meeting success in the regular classroom environment and places them in a special “self-contained” classroom. The goal is to mainstream these students back to a regular classroom by eighth grade or sooner with the skills they need to continue their respective academic paths. These classes are housed in our mainstream yeshivos and schools, allowing the students to feel as normal as their peers. The results have been astounding. To date countless children have been helped and taught the skills they need to succeed in high school and beyond. The program has saved so many children from certain failure as they are spared the pain of having to swim upstream against a raging current. Receive a beautiful complimentary Lucite gift with the purchase of the $100 package! Through Wednesday 3/13/19, double your chances, every ticket bought will automatically be entered twice! 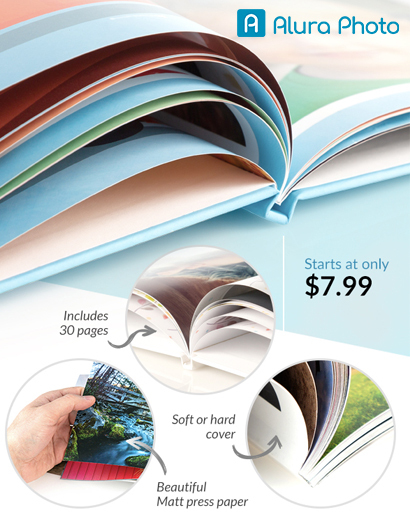 Great Introductory Price For The All New EZ Photobook From Alura Photo – Now Only $7.99 + Free Shipping! Alura Photo is Now Offering Their All-new EZ Photobook at a Great Introductory Price. Starting at Just 7.99 + FREE SHIPPING!! With many different themes to choose from you’re sure to find something to fit your needs. A Bar Mitzvah? An Upsherin? Or maybe you just got back from a fantastic trip overseas. Check out Alura Photo’s EZ Photobook. Create a stunning photobook in just 5 easy steps. Choose your cover style and size. Receive Your photobook and enjoy! It’s that simple. Easy to use Software + Many stunning templates + Free Shipping! Alura Photo, Personalized Photo Products That Fit Your Lifestyle. Three Luxury Cars. Your Choice! Amazon: Portable & Compact Plug-In Nightlight White Noise Sound Machine with 9 Natural Sound Settings Only $22.46 + Free Shipping! 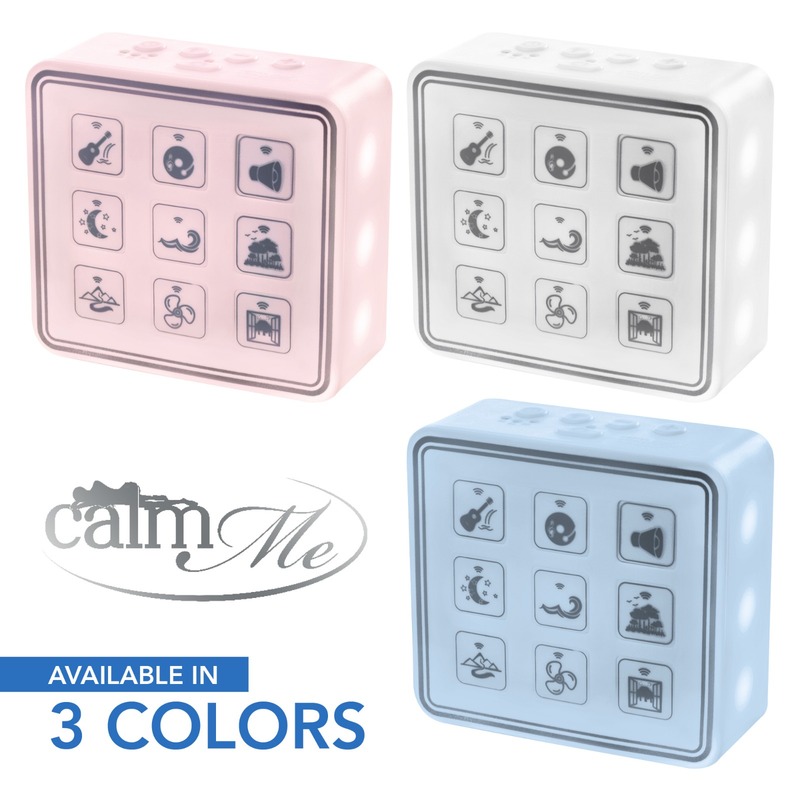 For a limited time, the Portable & Compact Plug-In Nightlight White Noise Sound Machine-Relaxing Sleep Therapy for Adults & Baby w/9 Natural Sound Settings, Auto Timer, Headphone Jack & USB Cord – For Home & Travel (available in 3 colors) is currently marked down to $29.95, plus clip the 25% off coupon making it $22.46 + Free shipping! Compact size sound machine combined with nightlight that PLUGS DIRECTLY INTO OUTLET. 9 soothing sounds for baby and adult. 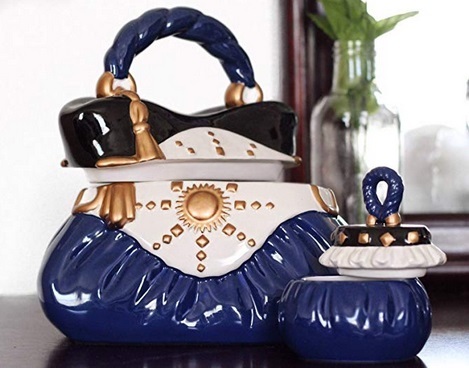 The David’s Cookies Handbag Ceramic Cookie Jar and Candy Jar – Decorative Containers for Snacks and Treats – Hand-Painted – Navy are marked down to $14.99, if you buy 4 and add coupon code: HANDBAGJAR at checkout the price drops will drop to $39.57, thats only 9.89 each! DECORATIVE: Display the jars on your dresser or desk, or give as a gift to your favorite fashionista! STAY FRESH: Designer-inspired decorative treat jar set. Perfect for your favorite sweet treats or makeup storage. EXQUISITE DESIGN: Fully glazed and hand-painted with meticulous attention to detail. CERAMIC COOKIE JAR: Not recommended for dishwasher and microwave. SIZES: Full-size jar measures approx. 9 1/4″L x 6 1/4″W x 8″ H. Treat-size jar measures approx. 3 3/4″L x 3 1/4″W x 4″H. Biggest Prizes Ever – Still Only $5 A Prize! You received the exciting Oorah auction book in the mail and TheZone Zemiros CD is blasting through your house round the clock. Your kids are debating about which prize is the most worthwhile to win, and what their chances of winning are. What are YOU waiting for? 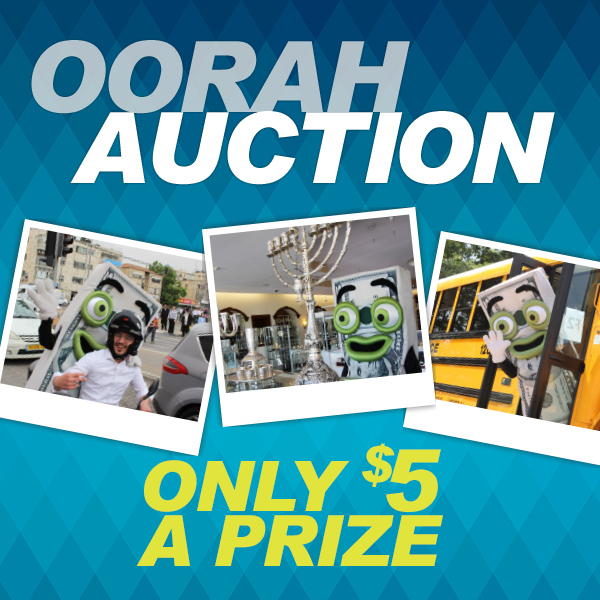 Call now or go to oorahauction.org and enter Oorah Auction 2019! This year you can win prizes that are bigger than ever! If you don’t believe that is possible, check it out for yourself at oorahauction.org. Incredible prizes! And more importantly unbelievable zechuyos! Oh, and did you hear the part about the CASH…Lots of it. Click Here To Enter Now! 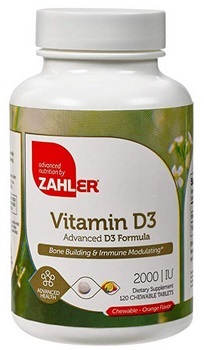 Amazon: Zahler Vitamin D3 2,000 IU Certified Kosher 250 Softgels Only $12.65! The Zahler Vitamin D3 2000 IU, An All-Natural Supplement Supporting Bone Muscle Teeth and Immune System, Advanced Formula Targeting Vitamin D Deficiencies, Certified Kosher, 250 Softgels is priced at $16.87 on Amazon, plus add coupon code: D32000KB at checkout, to bring the total to just $12.65! Kosher Pareve – Under the supervision of R’ S. Stern (the Debraciner Rav), and the OU. 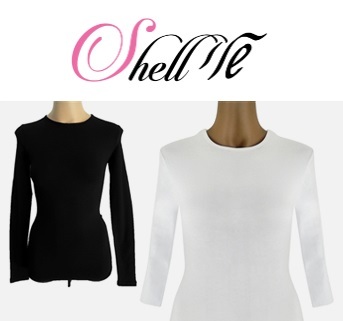 Save Up To 30% Off Shells From Shell Sheli – From Just $12.59 Per KikiRiki Women’s Shell! Shell Sheli is offering up to 30% off – The discount will automatically be taken in your cart! For example, if you order 9 KikiRiki Women’s Shells which are priced at $17.99, you will save 30% off and your total in your cart will be $113.34, which is only $12.59 per shell! Shell Sheli also offers $1.50 shipping on orders of $75 or more!